Fortnite: Battle Royale players are always looking for new ways to innovate and improve their skills. Especially in a competitive environment, the importance of gaining the high ground is one of the most vital aspects of being able to get the better of your opponent. The ‘180 turn’ has become popularized by numerous professional players and top competitors across the Fortnite scene, which is one of the quickest ways to gain a vital height advantage. This requires a player to build ramps in one direction, and then subsequently turning around to build in the other direction. Reddit user ‘BrandonTBC’ has shared a new strategy for the 180 turn which involves using Pyramids at the top of the build, rather than walls. 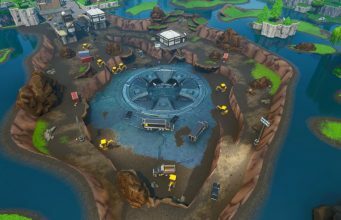 After placing the Pyramid, it is then edited to create a makeshift ramp that will serve as the base for the new direction. However, the tactic does not come without risk. 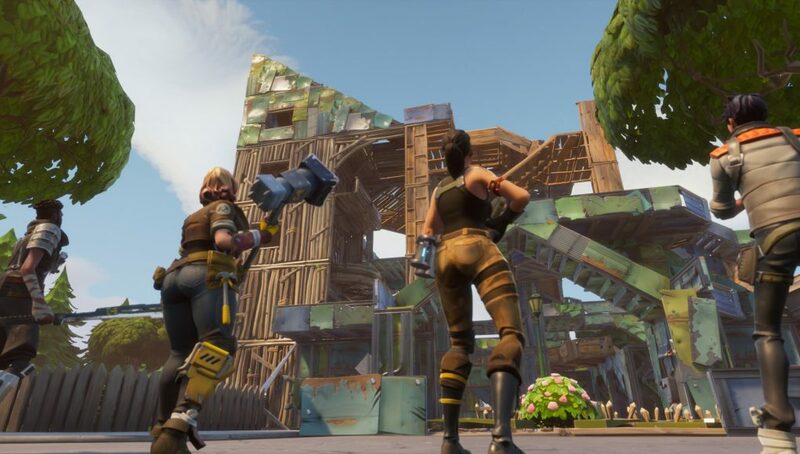 The build model is typically only supported by one ramp and could cause the entire structure to come crashing down if an enemy destroys the base.